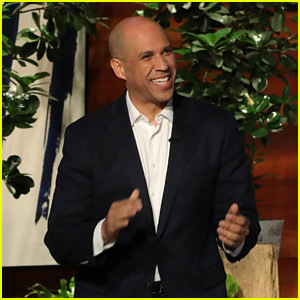 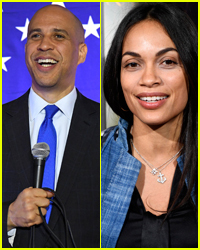 Cory Booker Gushes About His Girlfriend Rosario Dawson! 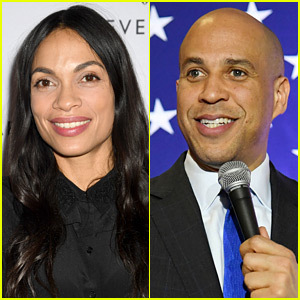 Rosario Dawson Confirms She's Dating Senator Cory Booker! 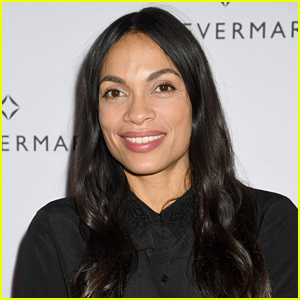 Rosario Dawson Grabs Dinner To Go at Whole Foods! 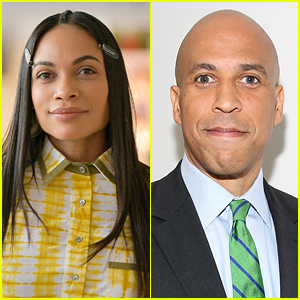 Rosario Dawson Joins 'Zombieland 2' Cast! 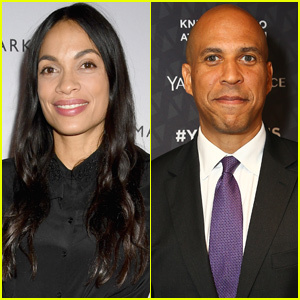 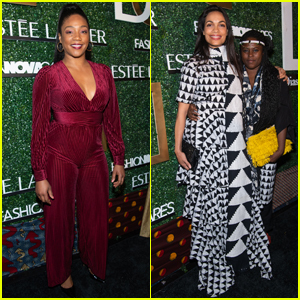 Rosario Dawson & Sigourney Weaver Get Honored at Voice Arts Awards 2018! 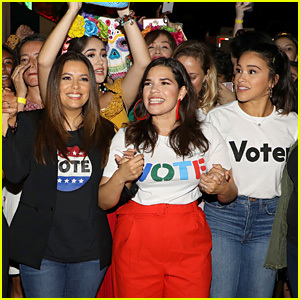 Eva Longoria, America Ferrera, Gina Rodriguez & More Rally Voters Ahead of Midterm Elections!